Sign up and receive Property Email Alerts of Houses for sale in Warner Beach, Kingsburgh. Fabulous designer home with amazing sea views !!! This three bedroom , three bathroom home has been totally renovated and has exquisite finishes . The open plan white fitted kitchen with granite tops and dining room, has been well thought out and has a scullery . From this area there are sliding doors out to a terracotta tiled courtyard , neat as a pin . There are two lounges beautifully tiled and split level , one a TV lounge then just a few stairs up to a smaller but peaceful lounge where the couches are strategically placed to soak up the view from a huge picture window . The supersize balcony has been enclosed with glass so whatever the weather you can still enjoy the awesome view down the coast , and is a fantastic entertainment area which also has an open wooden deck . This beautifully well maintained home also boasts a spiral staircase that takes you down to the third bedroom or separate suite as it has its own kitchenette and bathroom . Such an interesting home !!! And so tastefully refurbished . This home really has to viewed to be appreciated . The newly tarred driveway offers parking for three to four cars , plus a double garage . Walled and gated this is a safe and secure home with a good address . 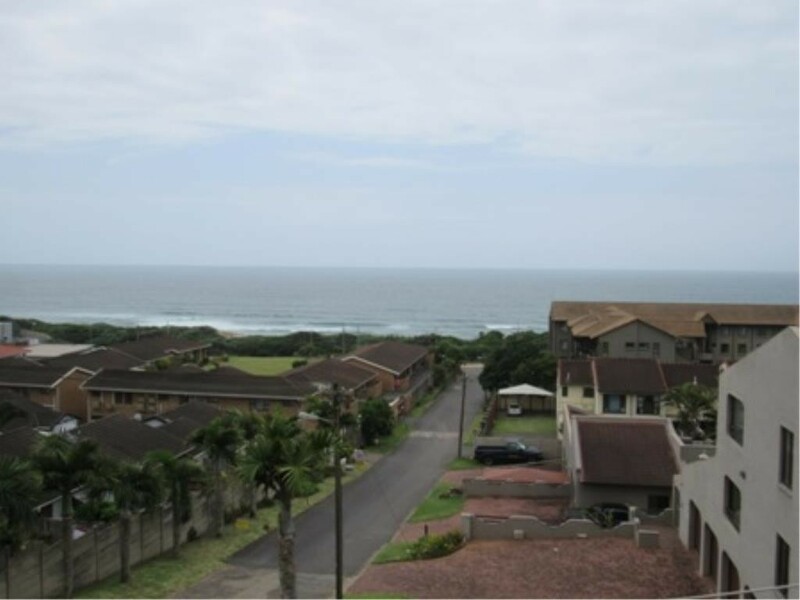 Situated close to Junior and Senior primary schools and within walking distance to the beach , local shops and restaurants, plus is a two minute drive from the N2 . The Sapphire coast is a truly beautiful place to live , with great fishing , surfing , kite boarding and just pure enjoyment of our wonderful climate . It's time to change your lifestyle !!!!! Sign-up and receive Property Email Alerts of Houses for sale in Warner Beach, Kingsburgh.